Nothing could be easier than these Grilled Parmesan Potato Wedges. 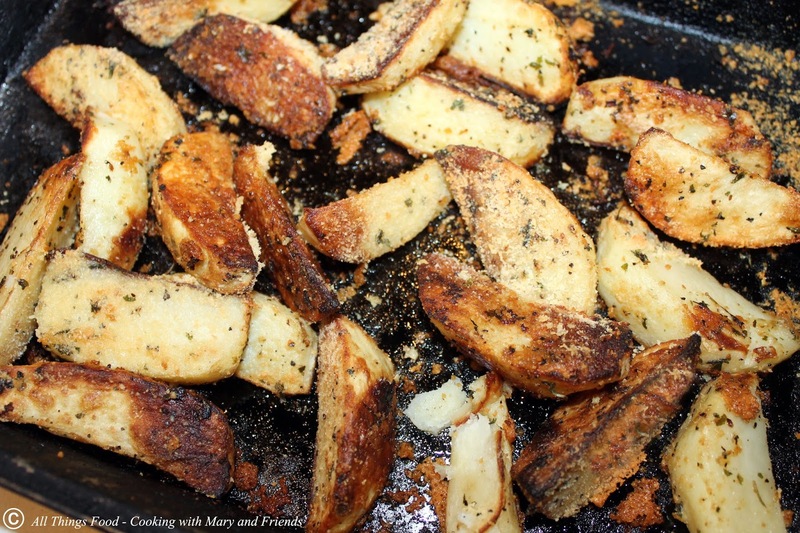 They make the perfect side dish to any grilled meats and are so simple to prepare! Peel potatoes if desired and cut into wedges. Place in a bowl and toss with olive oil, parsley leaves, salt and pepper. 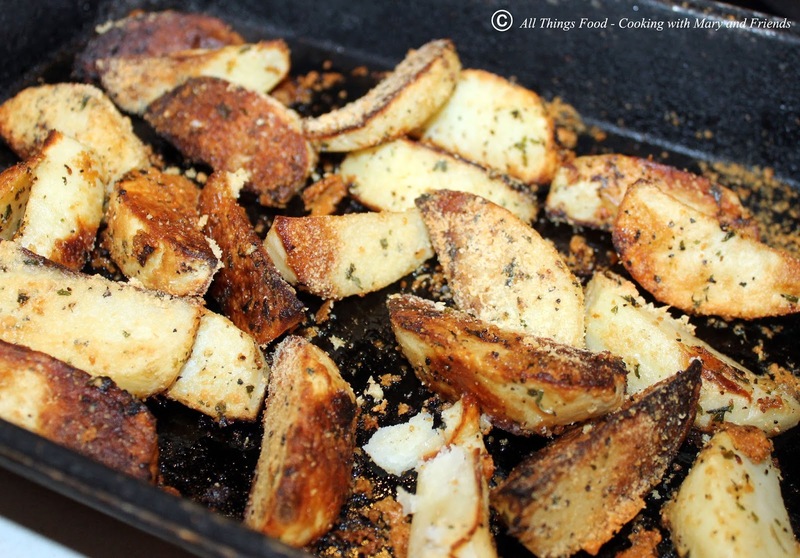 Place potatoes in a grill pan sprayed with cooking spray; sprinkle with Parmesan cheese. 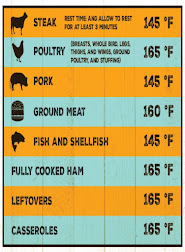 Grill over medium indirect heat approx. 20 minutes, or until potatoes are cooked and browned, stirring often. Sprinkle with more cheese just before serving.